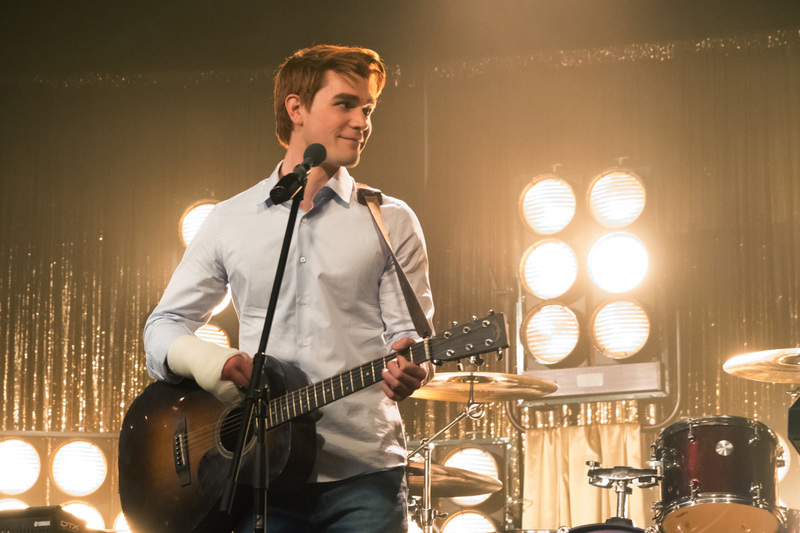 The flashback episode titled “Chapter Thirty-Nine: The Midnight Club” has KJ Apa channeling a young Fred Andrews, and will turn back time to Riverdale High circa 1992. 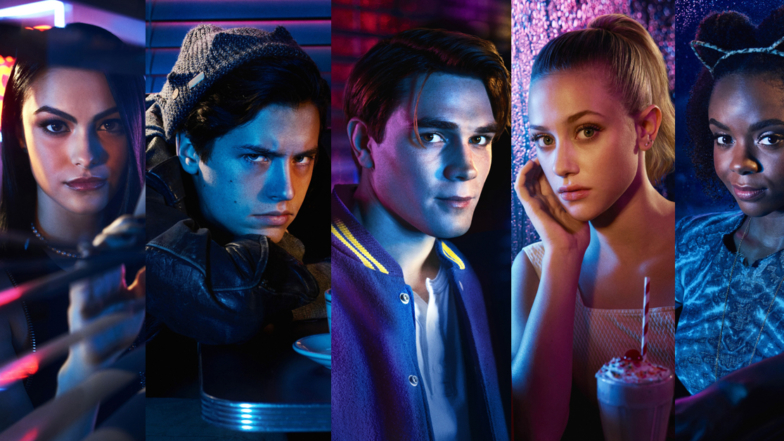 All of the adult characters on-screen kiddos will play their parents when they were teenagers. There’s a nod to “The Breakfast Club” and Anthony Michael Hall will play Principal Featherhead.